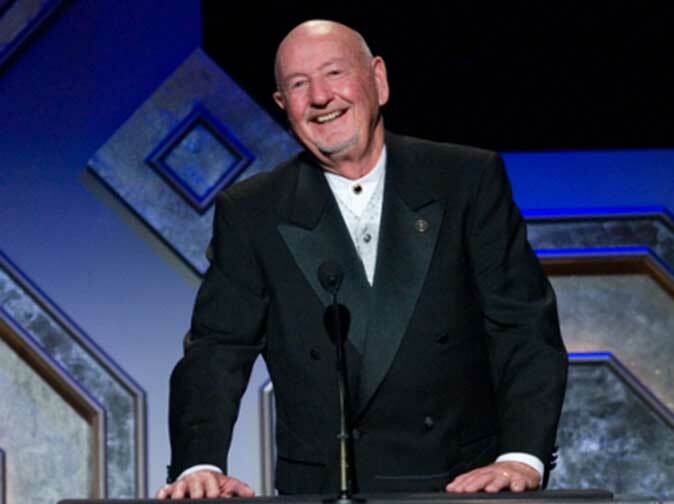 Ray Feeney, a pioneer of software solutions for visual effects in motion pictures, has been voted the Gordon E. Sawyer Award by the Board of Governors of the Academy of Motion Picture Arts and Sciences. 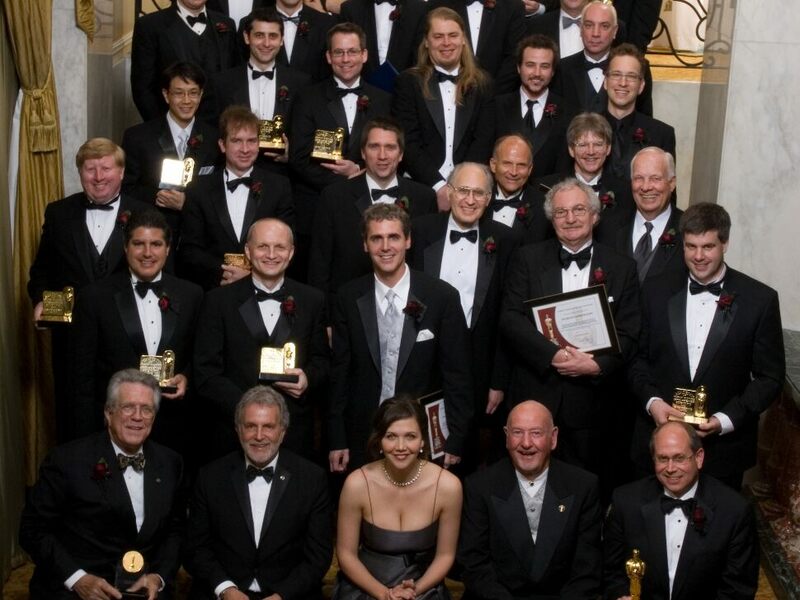 Richard Edlund, a visual effects expert who won Oscars® for his work on “Star Wars,” “The Empire Strikes Back,” “Raiders of the Lost Ark” and “Return of the Jedi,” has been voted the John A. Bonner Medal of Commendation by the Board of Governors of the Academy of Motion Picture Arts and Sciences. The Furnace toolset’s modularity, flexibility and robustness have set a high standard of quality for optical flow-based image manipulation.